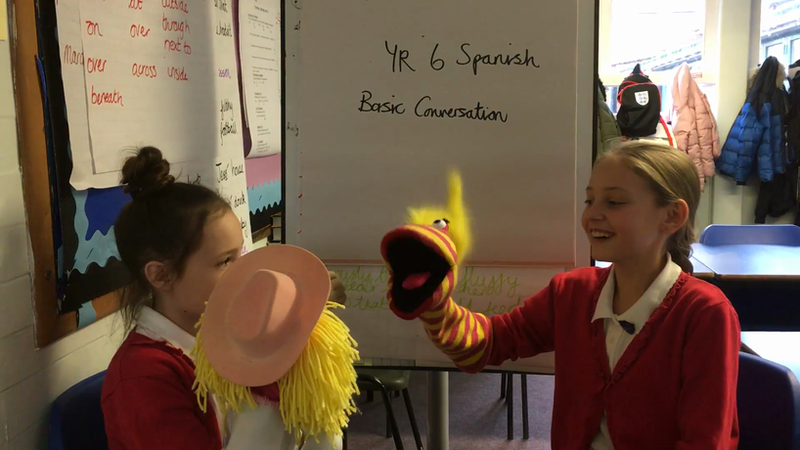 At Portsdown, we teach Spanish to all classes in years 3 - 6. 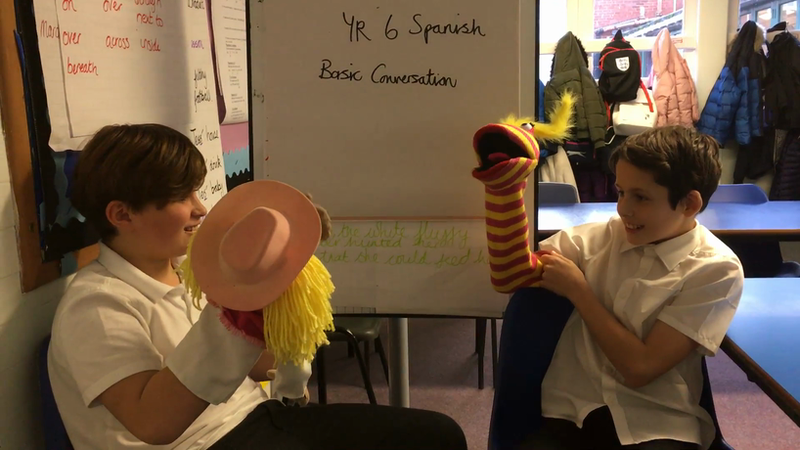 We believe that learning a foreign language provides a fantastic opportunity for pupils to discover other cultures; fostering their curiosity and understanding of the world. 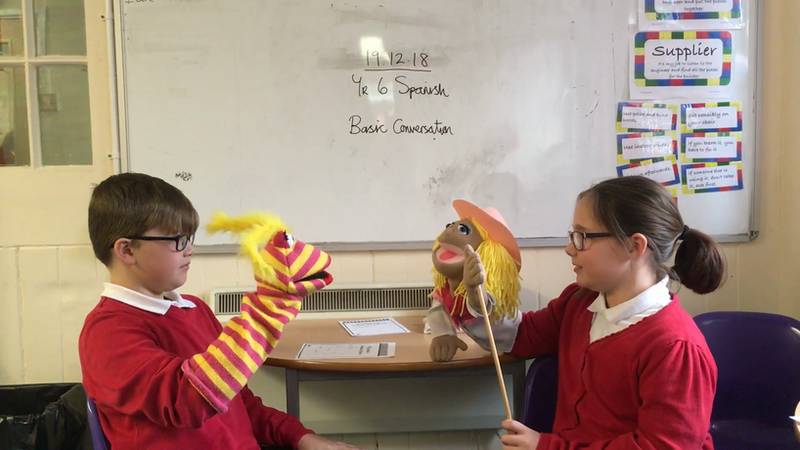 Through our languages education, we provide opportunities for pupils to learn, understand and respond to Spanish speakers, both in speech and writing. The documents below detail what the children should be learning in each year group. 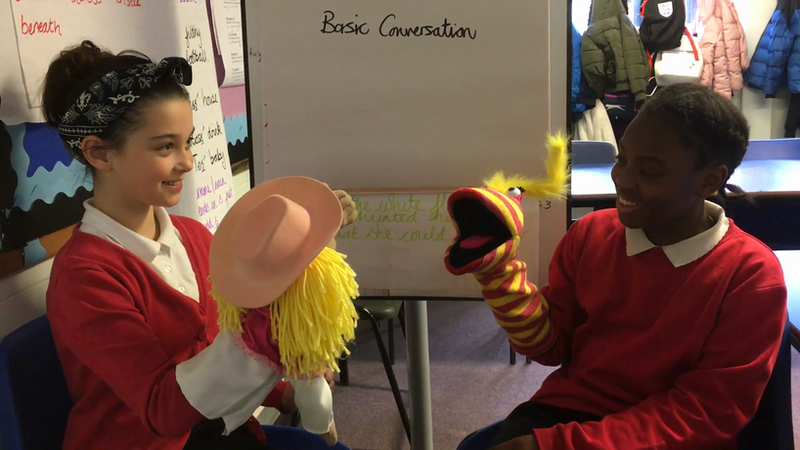 Have a look at how much our year 6 students have learned in such a short space of time!